One of Indiana's premiere community leadership organizations has launched a new website to help promote its programs and to engage alumni. 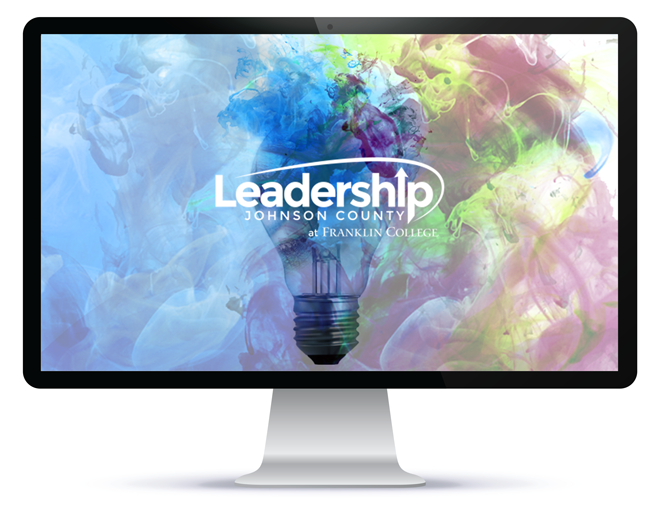 Leadership Johnson County's new website (LeadershipJohnsonCounty.org) was created in a partnership with Clever Dogs Media Inc., a Greenwood digital marketing and content agency owned by partners Sean Miller and Jeff Owen. Leadership Johnson County is an adult community leadership training program at Franklin College. Over the past 23 years, LJC has developed citizens’ leadership skills and community awareness through its Signature and Select Programs. Miller said the new website enables the program to attract applicants to LJC's Signature Program. "Even more importantly, graduates can stay connected and engaged in other leadership training initiatives." “Our updated and more integrated website is a result of working with two individuals who took the time to listen to our needs and who understand our community. The site will meet our growing needs as an organization," said Tandy Shuck, Executive Director of Leadership Johnson County. Owen said Leadership Johnson County is one of the county's most important assets, and that is why he and Miller wanted to support it. "We felt strongly about this investment in our community," Owen added. Clever Dogs Media contributed the website design, construction and content development. An additional two-year donation will cover hosting fees, technical support and content assistance. The Clever Dogs Media partners have supported Leadership Johnson County for several years. Owen is a 1997 graduate and former board president. Miller's wife, Carol, is a 2011 graduate. Clever Dogs Media specializes in website development, custom content and integrated marketing for companies and non-profit organizations.